A new online jobs board to help local people find roles in adult care has been launched by Bristol City Council as part of its Proud to Care campaign. 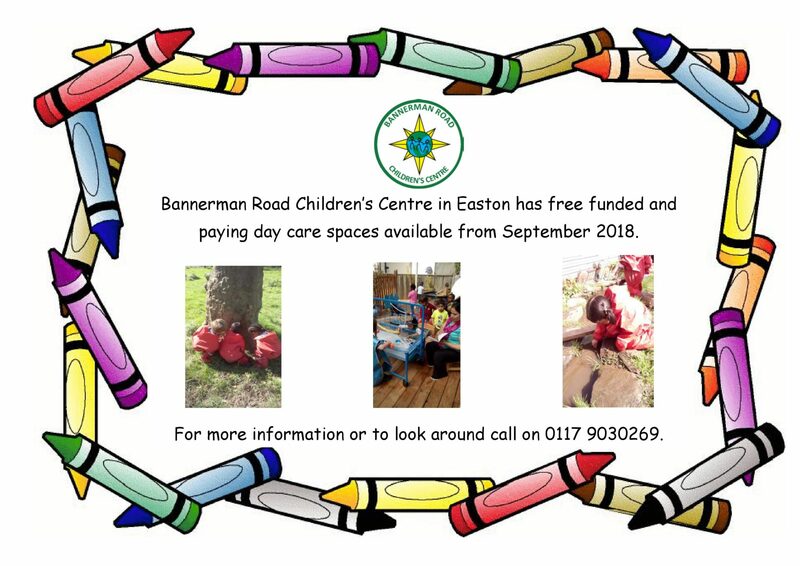 Dozens of jobs are already available to apply for on the website, with new ones added every day by employers, partners and voluntary organisations who have signed up to the Proud to Care Bristol Charter. The website also features information, advice and case studies which challenge perceptions and promote a wide range of career paths. Raising the profile of working in care and recruiting the right people to the sector is a key aim. The campaign aims to reach all potential care workers, but especially younger people, people considering a return to work after a career break, people aged 50+ wishing to ‘give something back’ and students seeking part time or holiday work. 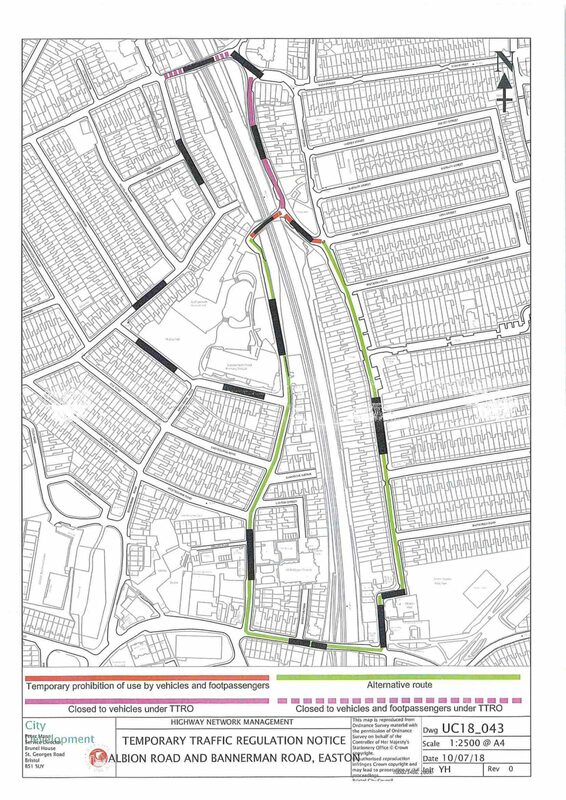 The jobs board marks the next phase of the Proud to Care campaign and a wide range of career opportunities are available, including apprenticeships and part time roles which can fit around family life or study. 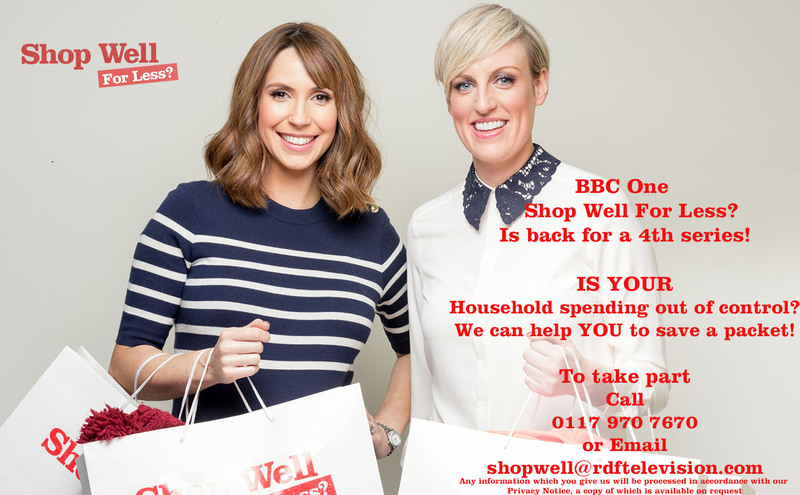 BBC1 are looking for families and households to take part in a new series of Shop Well For Less? This prime time series shows viewers how to spend without the splurge, helping to rein in spending but retain the lifestyle we all want. With a few simple tricks, we can all learn to buy better and spend less. When should you save your money? And, just as crucially, when should you invest in spending a little bit more? This fun, surprising and perfectly practical series teaches us… all the tricks of the trade we need to SHOP WELL… FOR LESS. 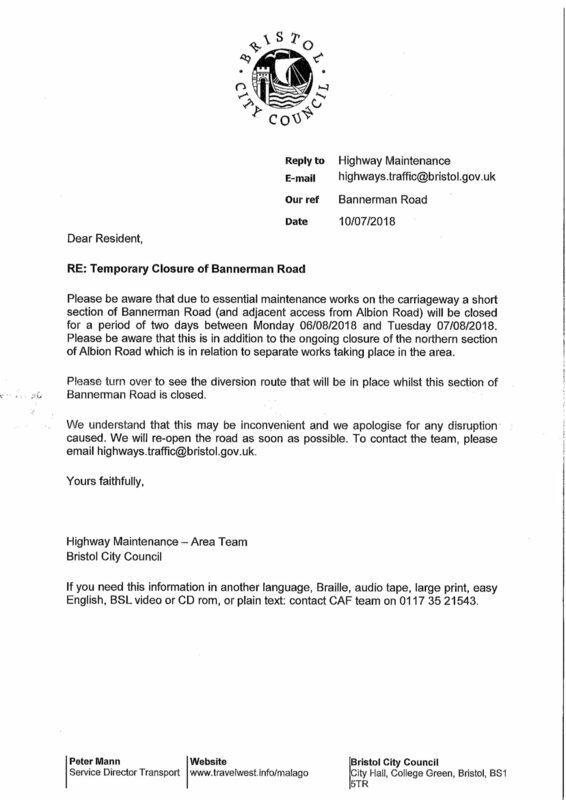 Please be aware that due to essential maintenance, Bannerman Road will be closed on Monday 6th and Tuesday 7th August, see below for more information. 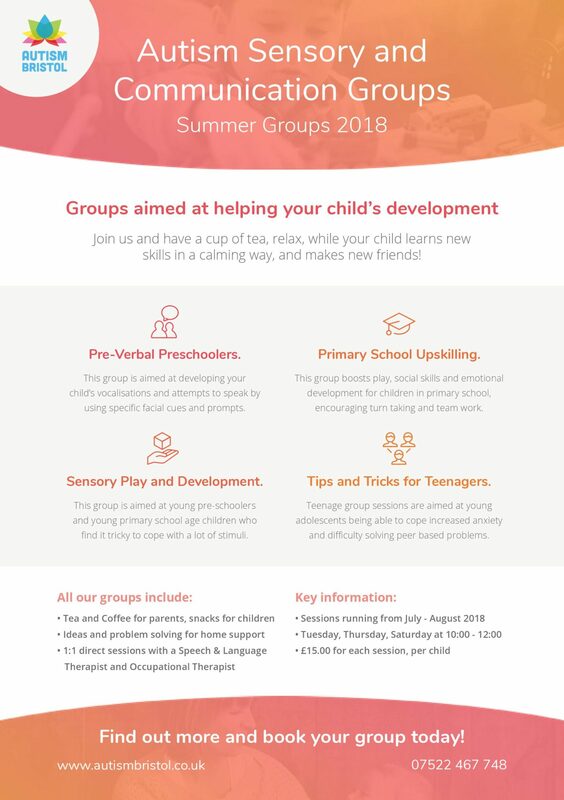 Autism Sensory & Communications Group over the summer holidays, please see poster for more information. 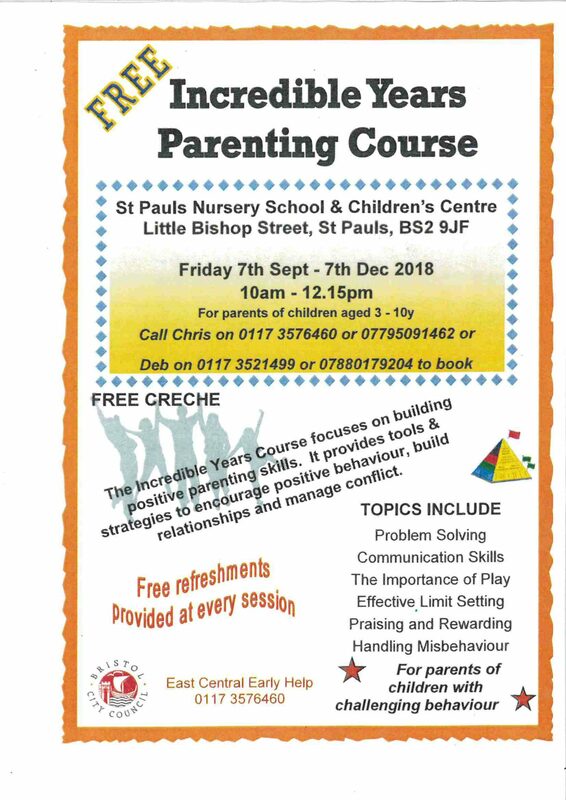 Free Parenting Course for parents of children aged 3 – 10 years starting 7th September at St Paul Nursery School & Children’s Centre, see poster for more information.